This Juniper Bonsai Training Course has been designed to provide you with the why, when and the how to successfully advance your Juniper Bonsai. This runs over 4-6 sessions throughout the year to allow for a wide range of topics to be covered. There are four primary seasonal sessions with the topics to be covered specific to the time of year. You are invited to start the training at any time of the year. Optional Additional Training Topics – ROR techniques, Aerial Layering, Slate planting, Jin and shari creation on junipers, Stock selection. We also provide Gift Certificates which are a fantastic present. The Gift Vouchers can be used for our Bonsai Training Classes, Tools or Bonsai Services including maintenance and styling of your trees. Gift Vouchers are also available for purchase. Click here for more details. If you would prefer to learn in a private one-on-one environment then we can cater for that also. All of our courses from Beginner, through the Intermediate Seasonal Courses and the more advanced Japanese Black Pine Training and Specialist Bonsai Courses can be catered for. We can also do a Workshop for a specific tree you would like to work on with Scott. Together we can organise a suitable date and time and ensure your training needs are completely satisfied! 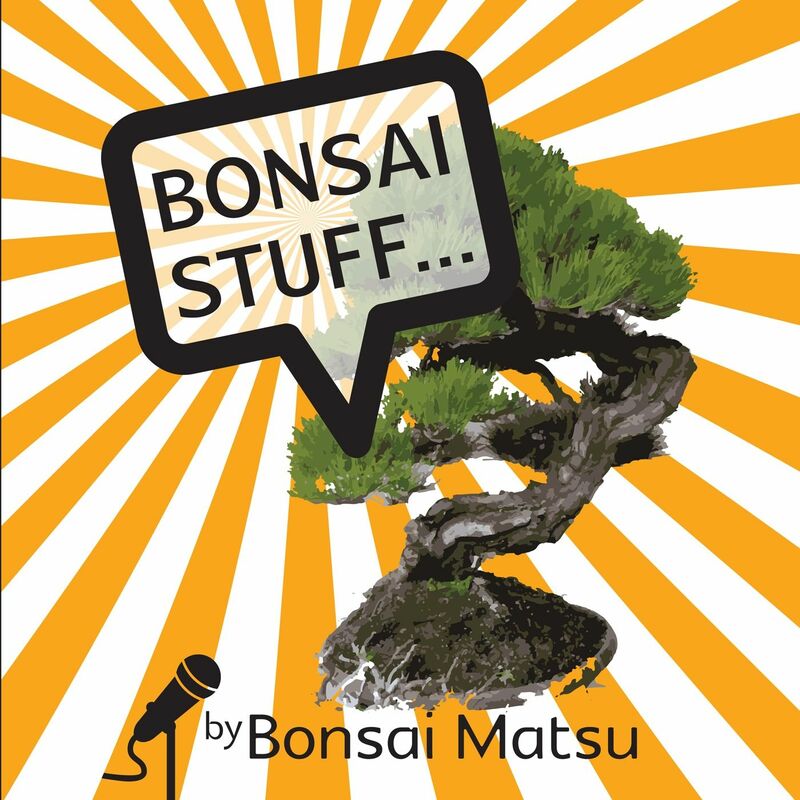 Prices vary accordingly so Click here to contact Bonsai Matsu and let us know how we can help! Running on a regular basis in Glen Waverley from 7.30pm – 9.30pm. Bring along your trees, tools, wire and keen spirit and get your hands dirty taking your bonsai to the next level. The cost is only $30 per workshop and there is limited places available so booking early is essential. Email me for details. Bonsai Matsu specialises in Bonsai Training Classes and more specifically Bonsai Classes for the Beginner, Intermediate and Advanced hobbyist. The training starts with your area of need and then organically grows to include other areas of bonsai that are pertinent to the successful development and growth of your fantastic bonsai. There is a maximum of 3-6 people per class. The Intermediate range of training classes cover the seasonal work required to keep your bonsai very healthy at different times of the year and looking beautiful. The Intermediate Classes are your next step from the Beginners Class. 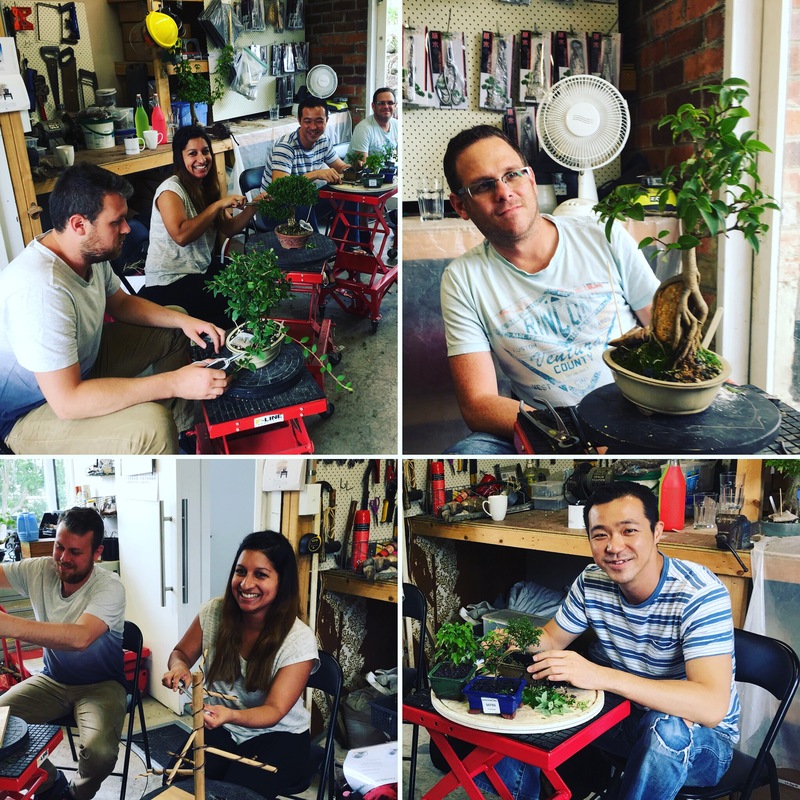 Based in Glen Waverley, Victoria with Bonsai Training Classes times starting from 3 hours. Bring your trees to work on together or you may be able to train on some of my trees. We also sell Bonsai Tools and Wire too which can be viewed on the day of your course or ordered here online. The Intermediate Bonsai Training – Autumn Course is one of 4 Intermediate Courses that run throughout the year. 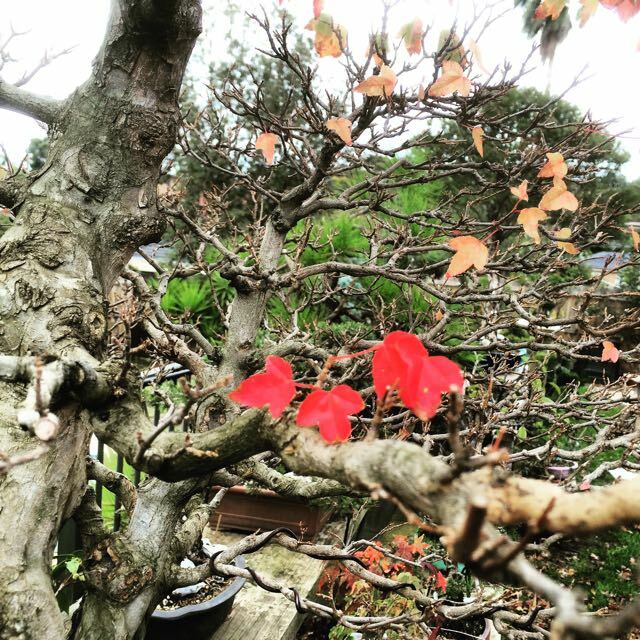 Topics covered are specific to your Bonsai during the Autumn season. The course runs for 3 hours, from either 9.30am – 12.30pm or 1.30pm – 4.30pm. You are encouraged to bring along your trees and we will cover the theoretical aspects as well as the hands on to take your skills further. *Session rates vary so please let me know which course you are interested in and I can let you know the cost.